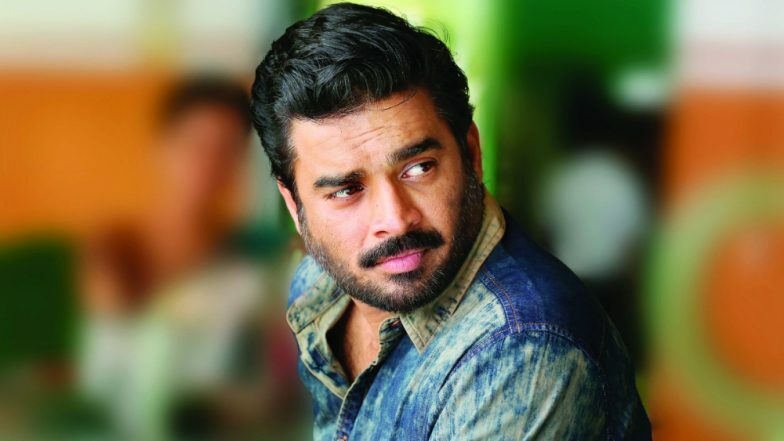 Popular actor R Madhavan has been vocal enough when it comes to political views. It only makes sense that he will urge his fandom to step out and vote as Lok Sabha Elections 2019 take place. The actor took to his Instagram page and shared a short video, in which he appeals to fans to vote. "From today, a new phase of our lives and the nation will begin," he says in the video. The caption of the post also makes the same appeal to fans. "This is you COUNTRY.. you owe it to yourself .. your Next generation and this Nation," he writes. Qayamat Ki Raat Actor Vivek Dahiya Joins Ayushmann Khuranna to Endorse Voter Literacy in Chandigarh Ahead of the Lok Sabha Polls. We cannot have enough influencers like R Madhavan to come out and appeal to their fans to vote. Over the next few days, we will see more of celebrities urging people to step out of their house to cast their vote. Vote For Secular, Democratic, Inclusive India, Appeal 600 Theatre Artistes Including Naseeruddin Shah, Konkona Sen Sharma. Vote Kar.. This is you COUNTRY.. you owe it to yourself .. your Next generation and this Nation.. THINK Hard and long and FINALLY HAVE YOUR SAY. YOU KNOW WHAT HAS TO BE DONE. So go do it . Do not think the others will do it for you. Many A worthy battle has been lost to complacency. Madhavan makes some very good points in his appeal. He says that people who do not go out to vote today and instead enjoy it as a holiday are losing their moral right to complain in the future about the government. He asks children to inspire their parents to go out and vote. He asks people to encourage their friends to vote. "At least you can do this much for your country," he says. Madhavan adds that democracy means we all, as one nation, work towards the betterment of it. The first step would be to cast a vote today and make it count. Stay tuned to LatestLY for more updates on the Lok Sabha Elections 2019.